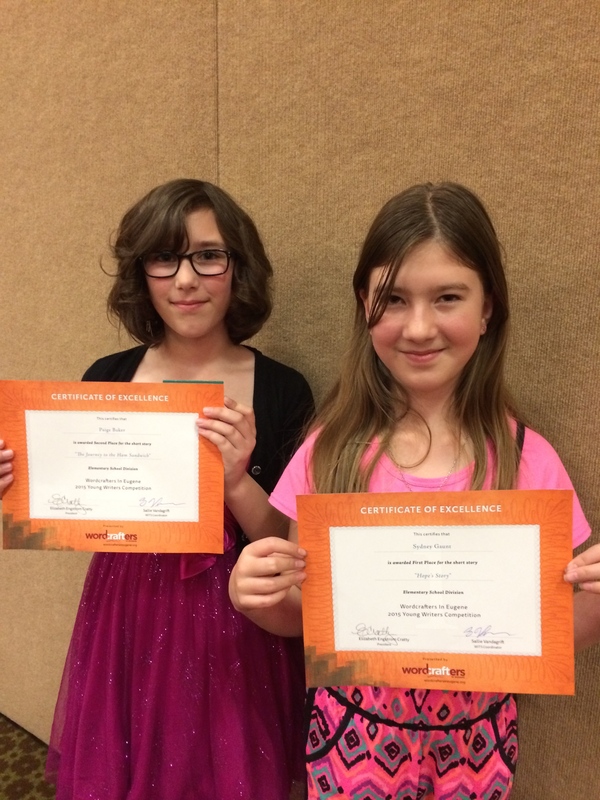 Congratulations to Salmon House students Paige Baker and Sydney Gaunt! Sydney took first place for her story. 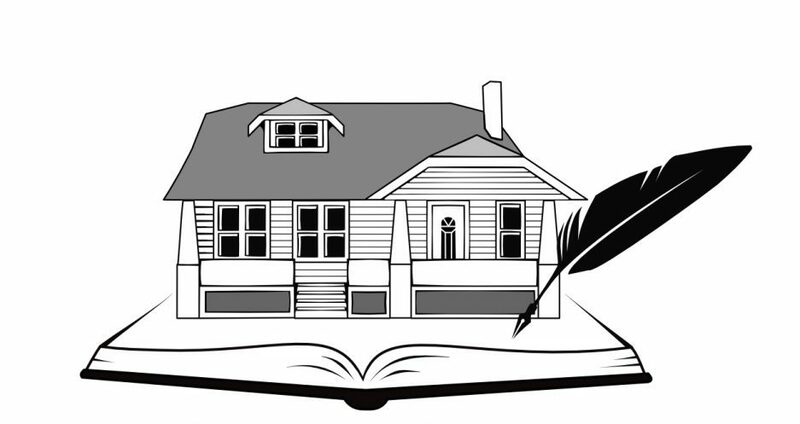 “Hope’s Story,” and Paige was awarded 2nd place for “The Journey to the Ham Sandwich” in the Elementary category of the Wordcrafters Young Writers Fiction contest. Well done! Thank you for providing her the avenue to explore her creativity and utilize some of her new skills. It has been a great experience for her.